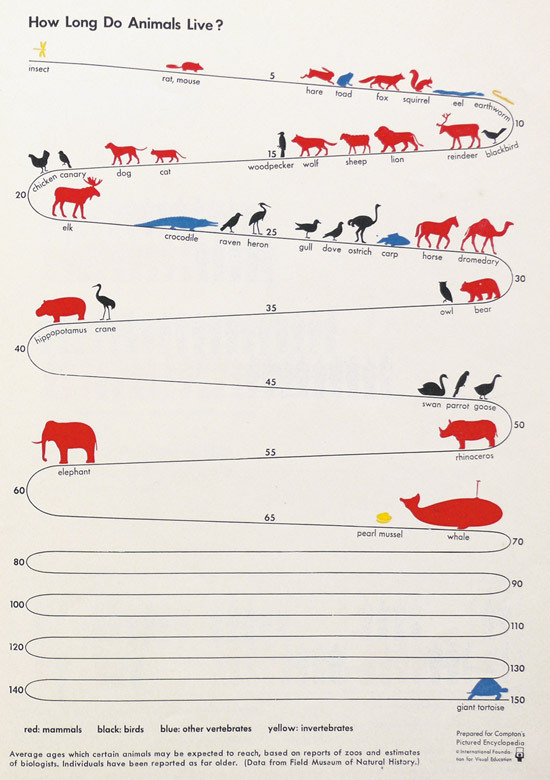 I found this information design to be so interesting! 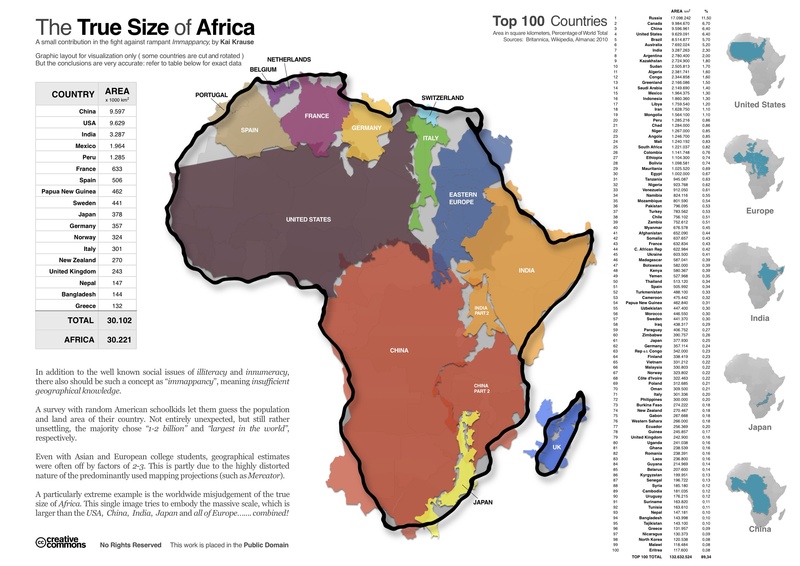 Personally, I had no idea how big Africa really was until I saw this. What a great idea to use other countries to inform people of the actual size, terrific! 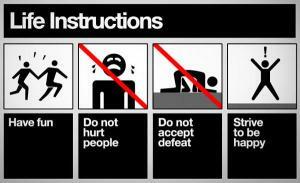 I found this in my one of my RSS feeds and it seemed very relevant to our current Information Design project. This is a good example because it definitely informs the viewer on multiple levels. I also enjoyed the layout, seems like a different approach.